Thanks for buying tickets early! This event is SOLD OUT. 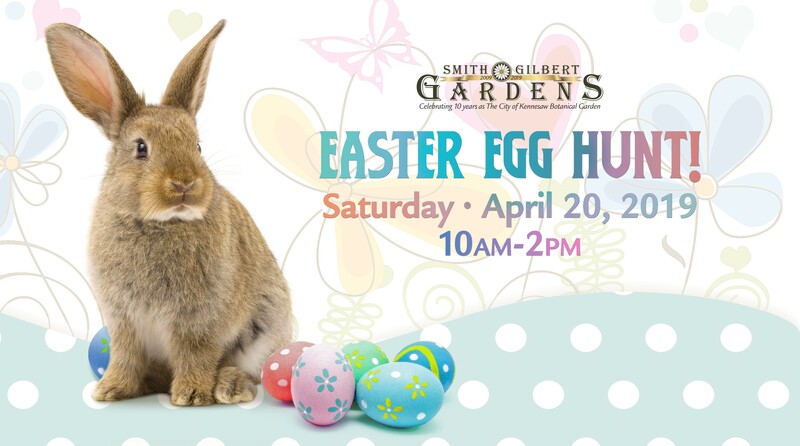 Mark your calendars, Smith-Gilbert Gardens is hosting their 5th Annual Easter Egg Hunt from 10AM-2PM on Saturday, April 20th! In order to participate in an Easter Egg Hunt you must pre-register for your hunt online. Due to limited availability, no walk up registrations will be accepted. 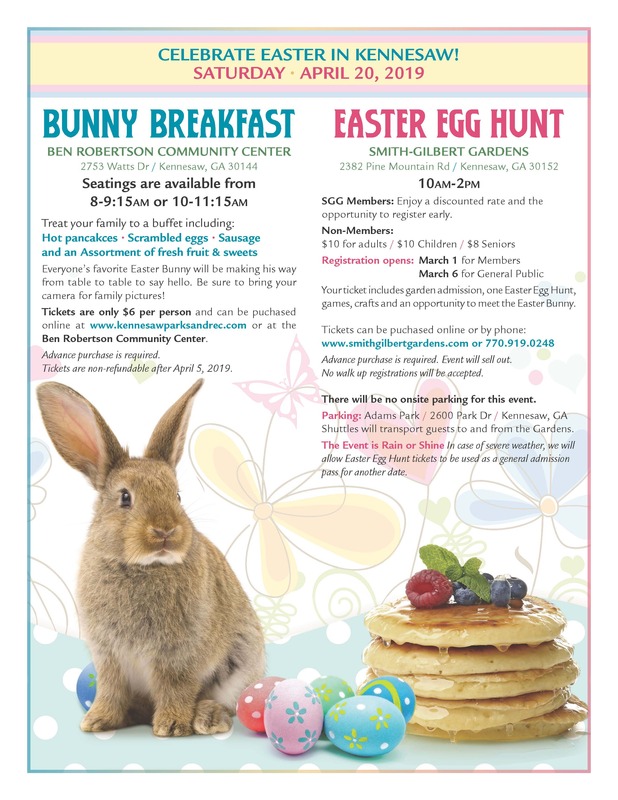 Your entry fee includes garden admission, 1 Easter egg hunt, games, crafts, and a chance to meet the Easter Bunny. SGG Members enjoy a discounted rate and the opportunity to register early. Early registration for members will open on March 1st. Non-member registration will open on March 6th. 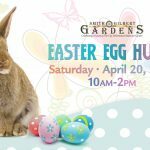 The Event is Rain or Shine – in cases of severe weather, we will allow Easter Egg Hunt tickets to be used as a general admission pass for another date. There will be four different age groups and the hunts will take place in three separate Garden Collections. Each age group will have a hunt to match their skill level. We are also limiting the number of children per hunt in order to guarantee a quality experience for each visitor. Pre-registration will be available for each age group/time slot. Due to the limited space, we will not be selling tickets on the day of the event. This event is Pre-Registration ONLY. Please note: There will be no onsite parking for this event. Parking will be at Adams Park 2600 Park Dr, Kennesaw, GA 30144 (Ben Robertson Community Center) and shuttles will transport guests to and from the garden. All Easter Eggs will be filled with tickets, where children will have the chance to choose their own prizes based on the number of tickets. Also don’t miss the opportunity to take some great family photos in the Garden while the flowers are blooming!